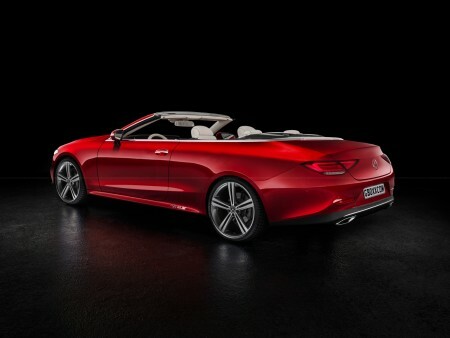 One week after its presentation, the new Mercedes-Benz CLS has become an online sensation! Displayed at the Los Angeles Auto Show for the first time, the 4-door coupe has sparked the imagination of digital artists. 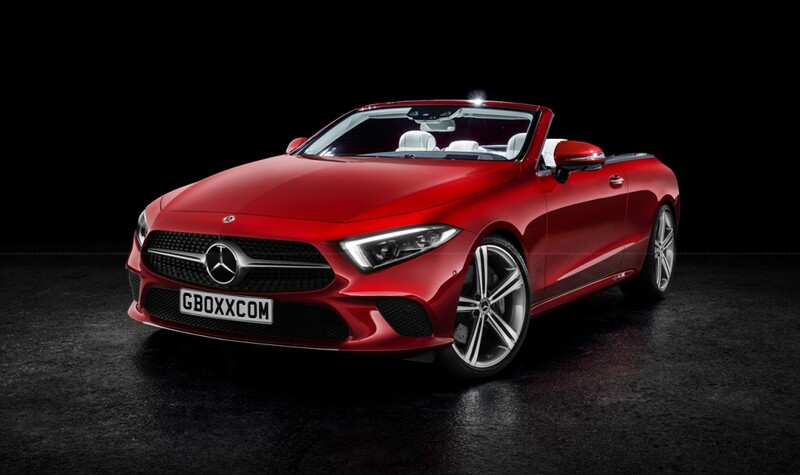 So here they come, using their computer programs to render the car as a Coupe and a Cabriolet, variants that will probably never exist, as they have never crossed the mind of the Mercedes-Benz designers since the launch of the model back in 2003. But what artist Aksyonov Nikita might go just the right way is the AMG top of the range model. With a redesigned bumper and grille integrating the AMG logo, a more muscular rear bumper, a carbon diffuser and a boot lid spoiler, completed by quad pipes, the performance model looks just as the real deal might when it comes into the world. 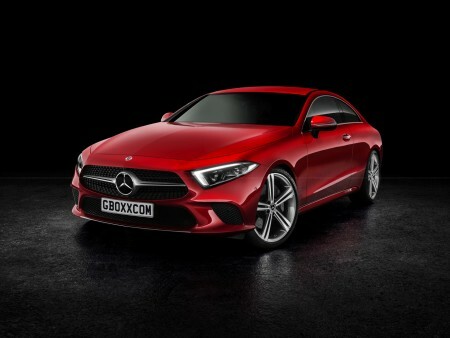 It will though take a couple of months for the CLS 63 until it sees the light of day, naturally sporting something the artist failed to fit in his rendering: the Panamericana radiator grille. The Affalterbach-made 4.0-liter twin-turbo V8, in two stages of power, for the standard and the S versions, will finds its place under the solid bonnet. Just like its sibling, the E 63 S, the super sporty AMG will benefit from 612 horsepower and 850 Nm of torque, number that make the 4-door rocket launch from 0 to 100 km/h in 3.3 seconds, on its way to a top speed electronically limited at 250 km/h.